Advance warning that The Gig Buddies Festive Social has arrived! They are pleased to announce that Gig Buddies have been allocated some reduced priced tickets for the Comedy event in the Spiegeltent at the Christmas market in the Piece Hall this year on December 20 at 7pm-10pm. Lots of buddies talked about wanting to see some comedy so they will be seeing Alun Cochrane for some ‘grumpy, joyful, silly-serious stand up’. 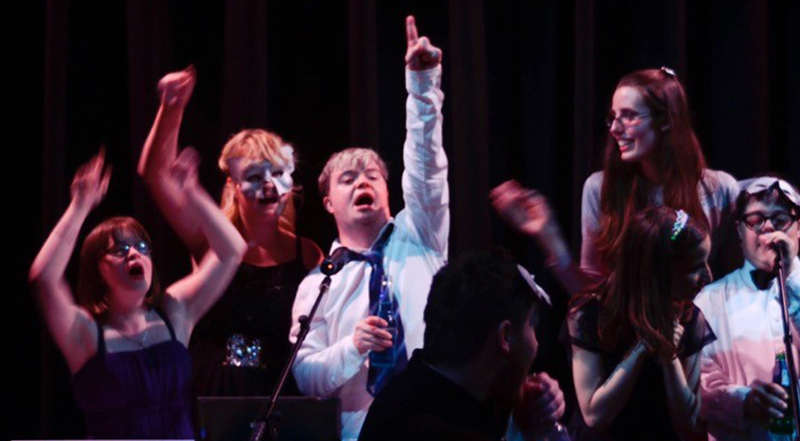 Gig Buddies is a project that pairs up people with and without learning disabilities in Calderdale to be friends and to go to events together.